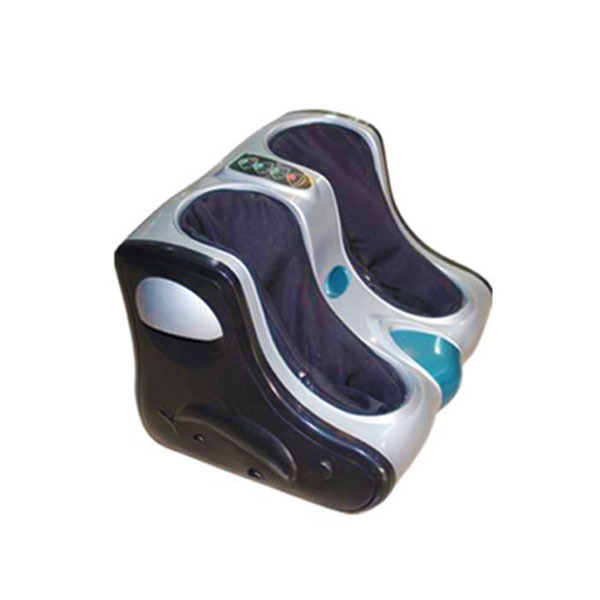 Massager is modern day are instant reliever appliances to relax and gain energy for work. Modern life has become very toiling and tiring. It is very difficult for human body to keep up with pace of life. Our bodies are always under pressure to match the pace of life. This stress has generated the need of developing such appliances that could relax us for a while to gain energy. 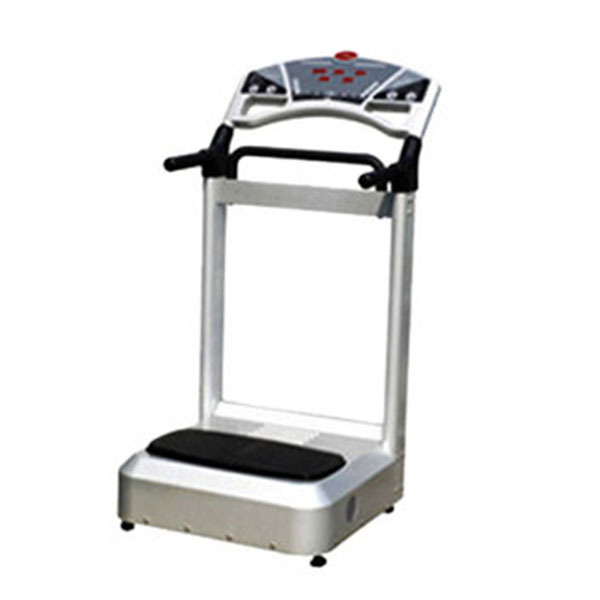 Massagers are creation of modern technology and they have been developed to provide comfort and to improve health in a very simple way. 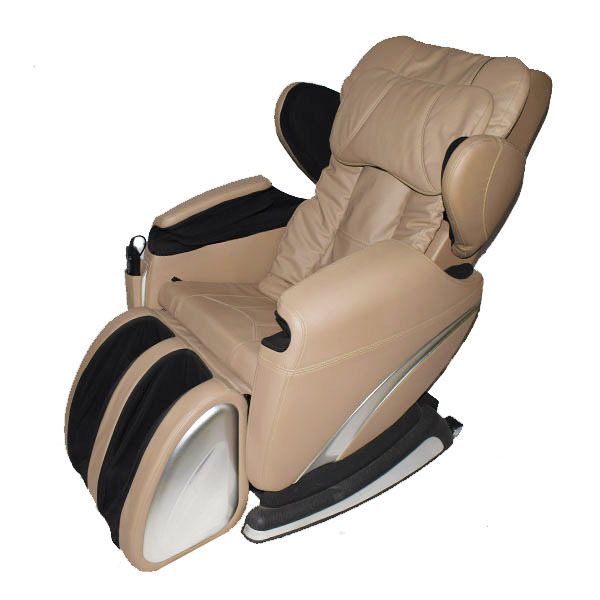 The demand for such massagers in Pakistan is rising because of their benefits and amazing results. 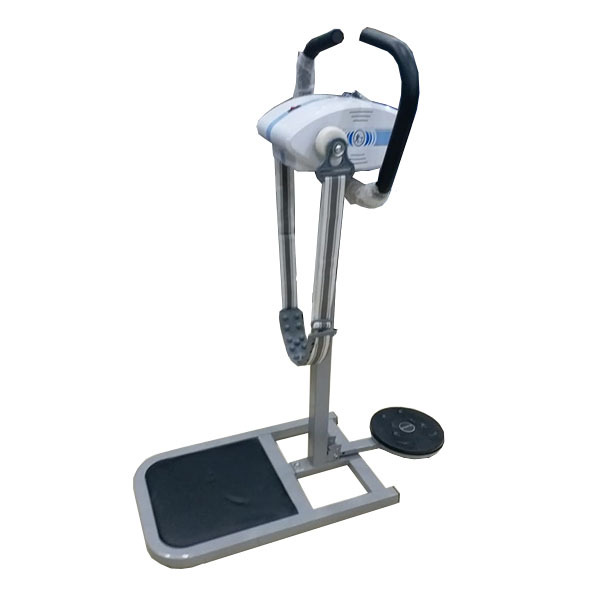 These massagers are widely used in modern countries but people of Pakistan are unable to buy such massagers because they are not manufactured in Pakistan and thus mostly unavailable in the markets of Pakistan. Now Zeesol store has solved this problem as you can buy all these amazing massagers in Pakistan with our Free Shipping, 7 Days Return and Free Home Delivery service. Zeesol is the first online shopping store in Pakistan which provides variety of international high quality modern appliances and products through online shopping service. Now you can buy variety of products of international brands at home. Zeesol provides home delivery service of these international high quality products in a very affordable price. 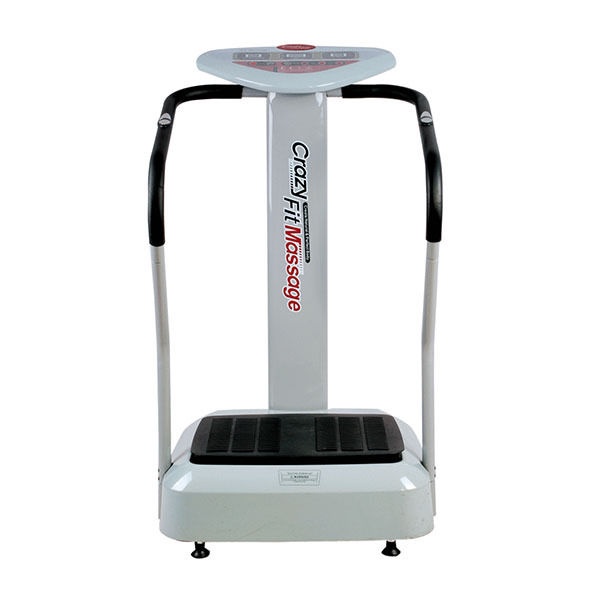 In Zeesol massagers category, you can order Beauty Belt Massager, Crazy Fit Massager and many other products. 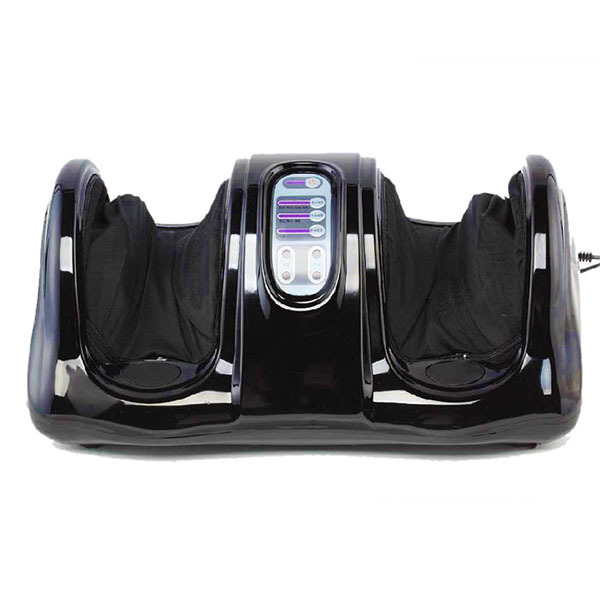 Foot Massager in Pakistan at Lowest Price Buy Hydro Foot Massager HF-159 in Pakistan at Rs.21,999 from Zeesol Store. Free Shipping and Payment on Delivery. Order Now! Free Replacement Policy! 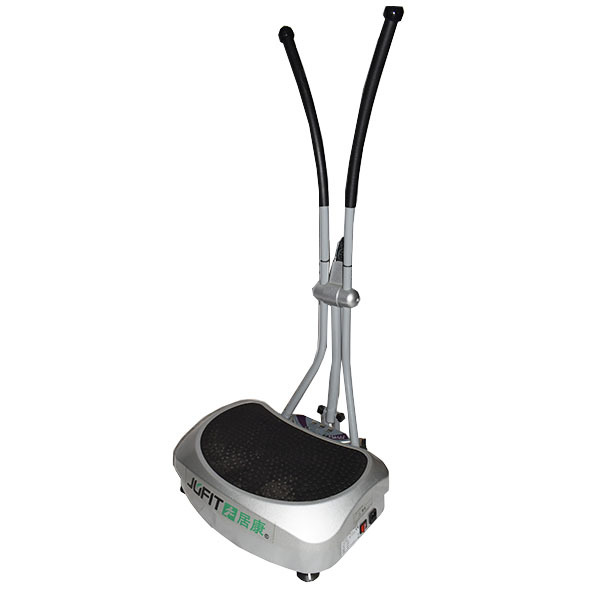 Crazy Fit Massager in Pakistan at Best Price Buy Crazy Fit Massager in Pakistan at Rs.37,000 from Zeesol Store. Free Shipping and Payment on Delivery. Order Now! Free Replacement Policy!